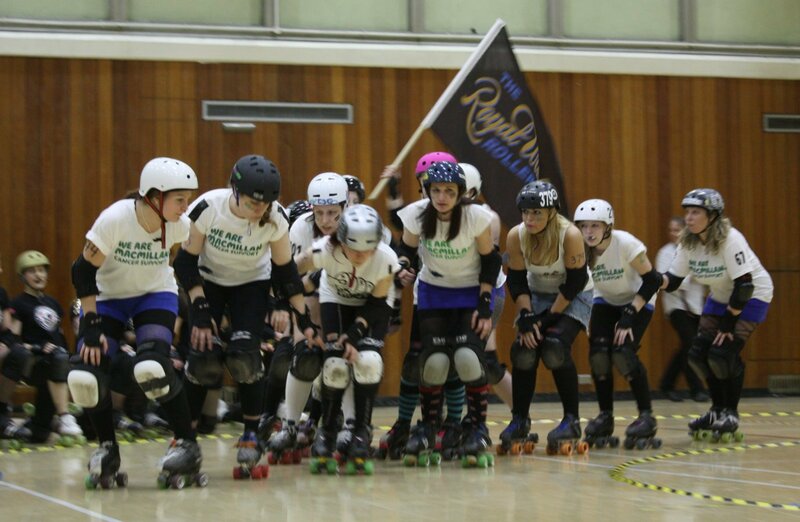 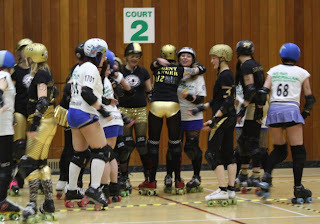 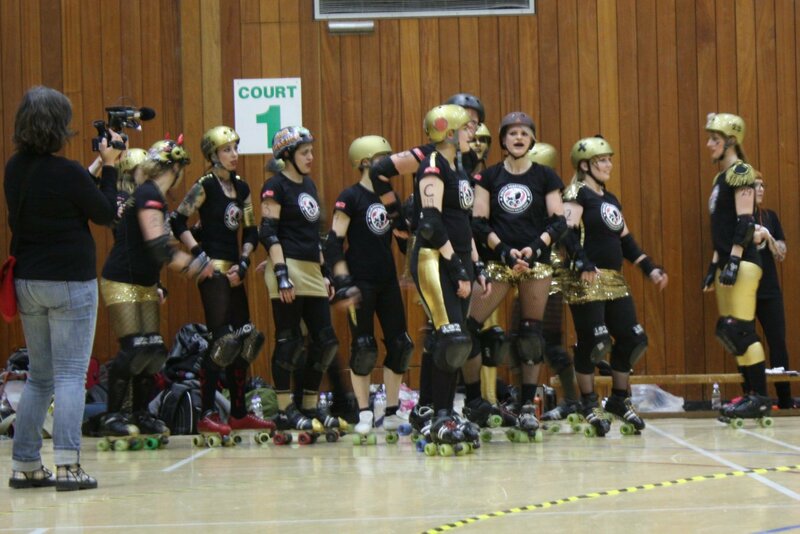 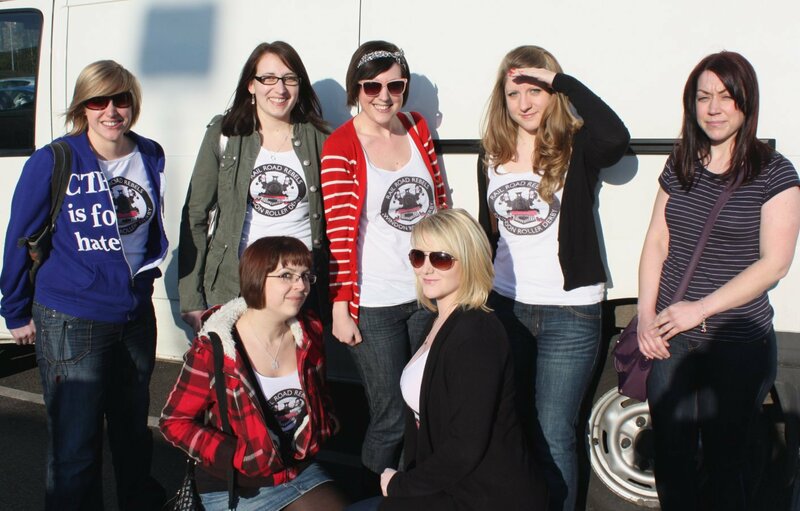 19th March was the Royal Windsor Roller Girls v The Copenhagen Heartbreakers, a roller derby bout filled sequins and sparkles. a few of us from my team went and had a fab time. Photo credits to my friend SweetMaryHell.